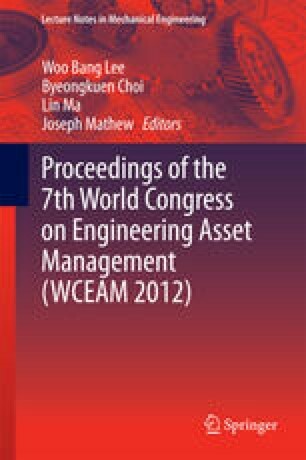 A theoretically sound and accurate empirical hazard function may be used directly for analysis of lifetime distribution of the continuous-time failure data or can be used as a basis for further parametric modeling analysis in asset management. For the sake of bridging the gaps between probability theory and data analysis practice, this paper starts from clarifying the relationship between the concepts of hazard function and failure rate. Then, two often-used continuous-time data empirical hazard function formulas are derived directly from discrediting their theoretic definitions of the hazard function. The properties of these two different formulas are investigated, and their estimation performances against the true hazard function values are compared using simulation samples from exponential and Weibull distributions. Under the specified assumption conditions, both theoretic calculation and simulation results show that the formula that calculates the average failure rates (AFR) gives less biased estimation than the other one in all cases we have examined. We also showed that under practical situations, the relative difference of the calculated empirical hazards between these two formulas is less than 6 %. Based on the result of this study, we proposed a rule of thumb for applications of these two most often-used empirical hazard function formulas in data analysis practice.